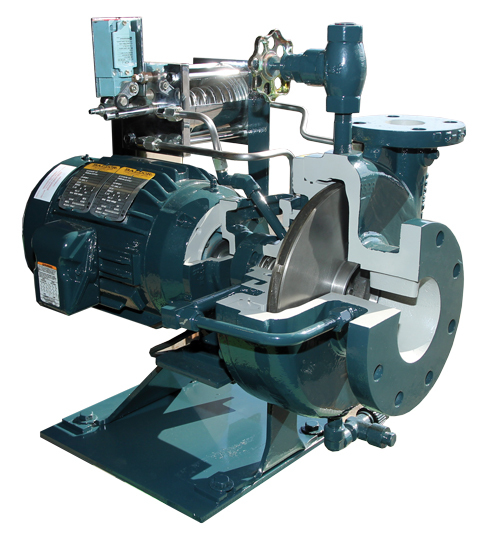 For more than 50 years, Cornell Pump Company’s innovative designs in refrigeration pumps have made us an industry leader. Our proven technologies in open drive pumps support thousands of successful installations in field. 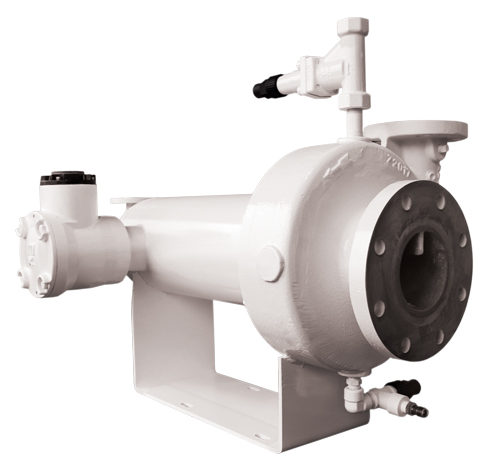 The Arctic King semi-hermetic pumps use advanced technology to operate without a mechanical shaft seal. Whichever system you choose, you’ll have Cornell Pump’s commitment to quality backing you.